Home Family & Friends Which is a better choice for you, adoption a dog or cat? The adoption of pet for many people is one of the most amazing moments in their lives. However this is not something that you could do because all others have a pet. Having an animal in your home is a huge responsibility. Be sure in what you get involved before making a decision which may negatively affect your life and the life of the animal. 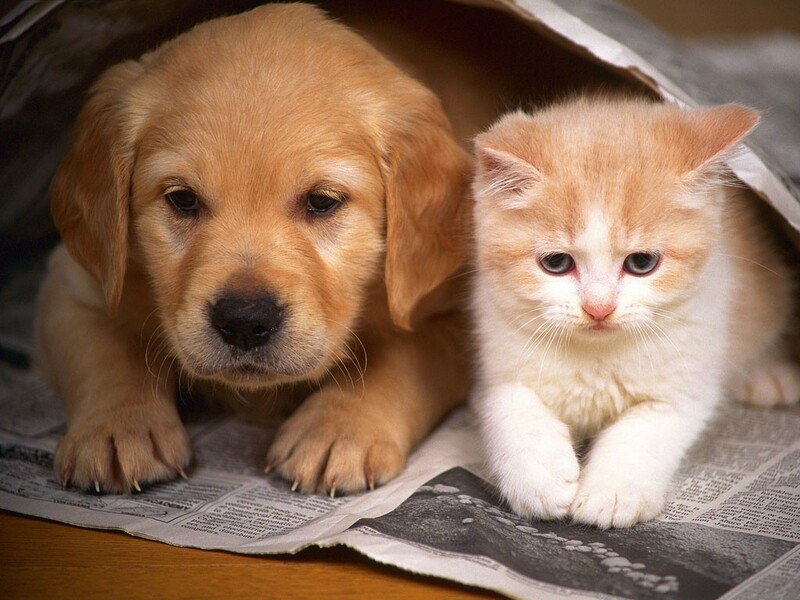 Therefore, it is better to read what you should look out when you adopt an dog or cat. Our dog friends come at a many shapes and sizes, but only one thing is for sure – they are man’s best friend. Dogs are amazingly loyal and emotionally are connected with their owners. Although the dogs really understand that humans are not dogs, they see their owners as members of their family. That why they are so excited when they see you after a long work day, just like when the children are happy when they see their parents. They are also remarkably intelligent (although sometimes they know to be very funny in certain situations they find themselves into). With time and patience, you can learn them to obey, and of course to do funny tricks. But as it is, the dogs are animals that requires an exceptional care. They are getting used to a schedule to which they adhere. Of course this is only a schedule and not have to match with people daily duties. If the dogs learned that in a specific time has to go outside, it is better to get used to it, or will not restrain to ease on your carpet. When we talk about the mess which they left around, did you’ve ever seen a dog that wipes their paws after a walk in the rain? Of course not. 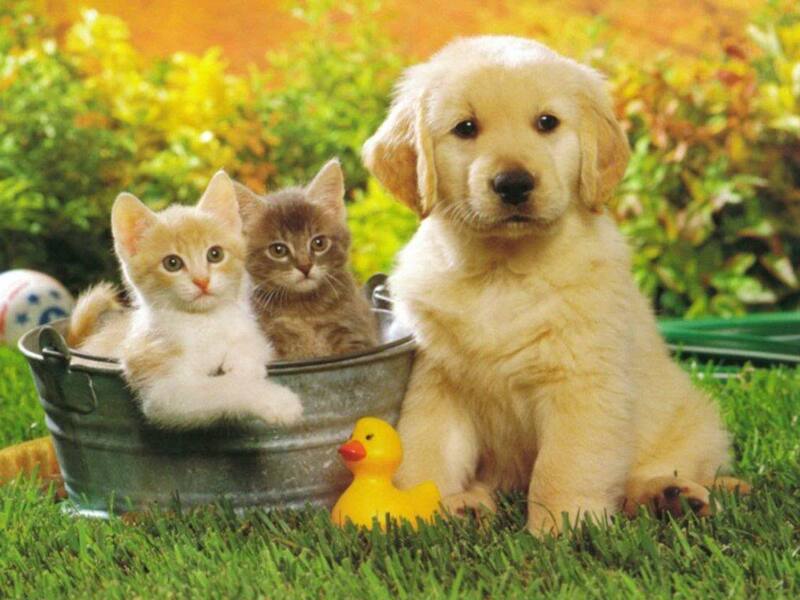 So you have to wipe their paws nicely before entering in your home and leave a muddy traces everywhere. And the most important thing is, that the dogs looking for a lot of attention. They are emotionally intelligent, which is a blessing when you need a friend for friendship. But may also be annoying and curious ,especially at times when you want to be alone. In sum, to have a dog like to have a little child. This does not mean it’s bad, just you need to know what to expect if you are going to adopt a dog. Lot of people think that each cat is the same, but it is simply not true. Much like dogs, cats have many different kinds and breeds. While each breed has its own personal characteristics, cats generally have similar positive and negative sides, and you need to be careful before you adopt a cat. Apart from the dogs, cats does not require extreme care and attention. Until they have food, water and a place to lie as long as possible, you can leave them alone all day, or even longer. Well tended cats are usually very affectionate and such playful. Even where their claws come out during playing time, they will not attack you, except when they feel threatened. It sounds incredible, but a single study shows that cats purr to be therapeutically useful for other animals around them. Maybe they look like animals who want to be left alone, it seems that in some way they care about their owners. Also cats continuously moult. No matter if it comes to adaptation to the change of time , the cat are releasing the dead hair, and obviously never stop to leave piles of fur all over the home. And of course, there is the sand box. If you own cat that does not go out, prepare yourself to clean their sand box almost every day and sometimes even several times a day. If you neglect this responsibility, your furry fellow will not think twice and use different place for their personal needs. In any case, cats are excellent pets for those who don’t have time for dogs, but still want pet that will keep them company. Just remember, when you bring a cat into your home, it will become the dominant one.